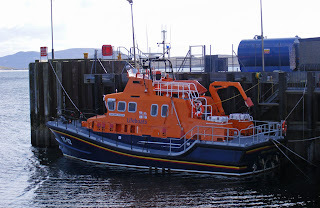 RNLB Edna Windsor (17-12) on station in Castlebay 19 March 2013. 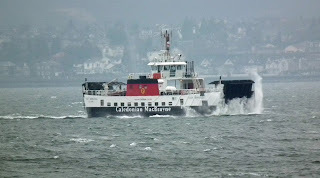 Caledonian Macbrayne's Clansman at Castlebay 20 March 2013. 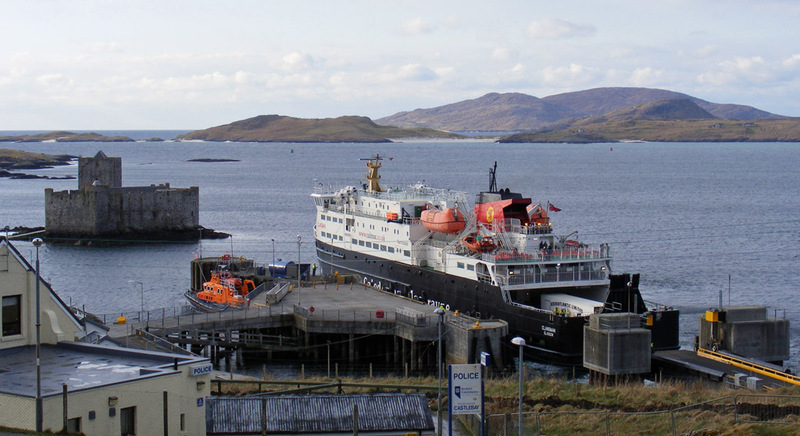 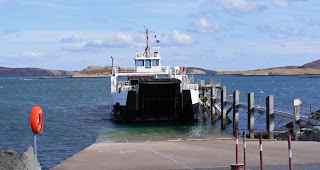 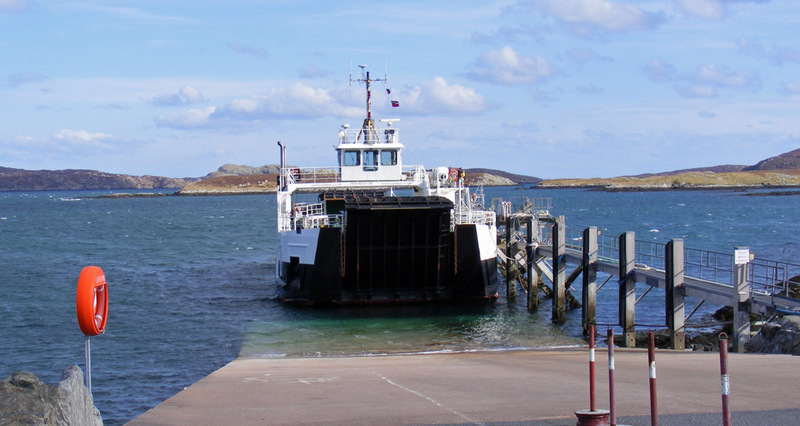 Caledonian Macbrayne's Barra - Eriskay ferry Loch Alainn berthed at Ardmhor 19 March 2013. 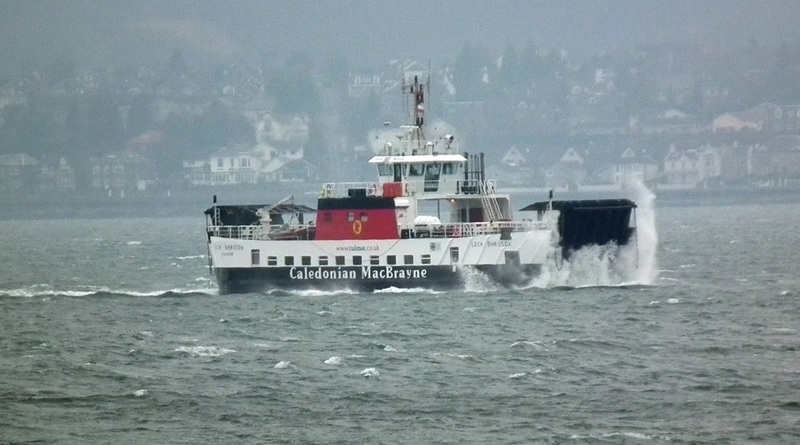 Caledonian Macbrayne's Loch Bhrusda encounters a bit of weather heading for Rosneath 18 March 2013.